The element of silence, accompanied by menacing noises, has long played a crucial role in many horror movies. Fans can likely come up with multiple memories of characters trying to be quiet while navigating creaking floorboards or hearing creatures scuttling nearby. Those fleeting moments are ratcheted up to an almost unbearable degree in A Quiet Place. 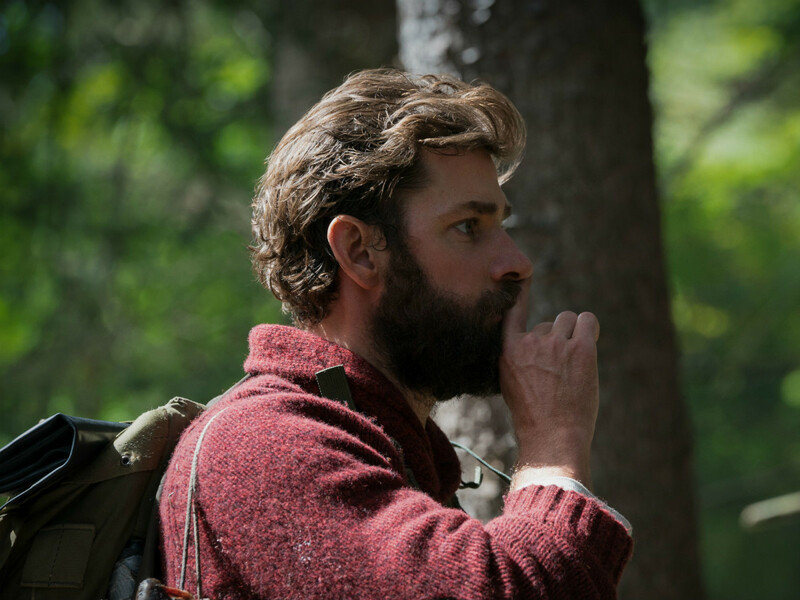 Co-written, directed by, and starring John Krasinski, it’s set in a world where much of the human population has been decimated by creatures that hunt using only sound. 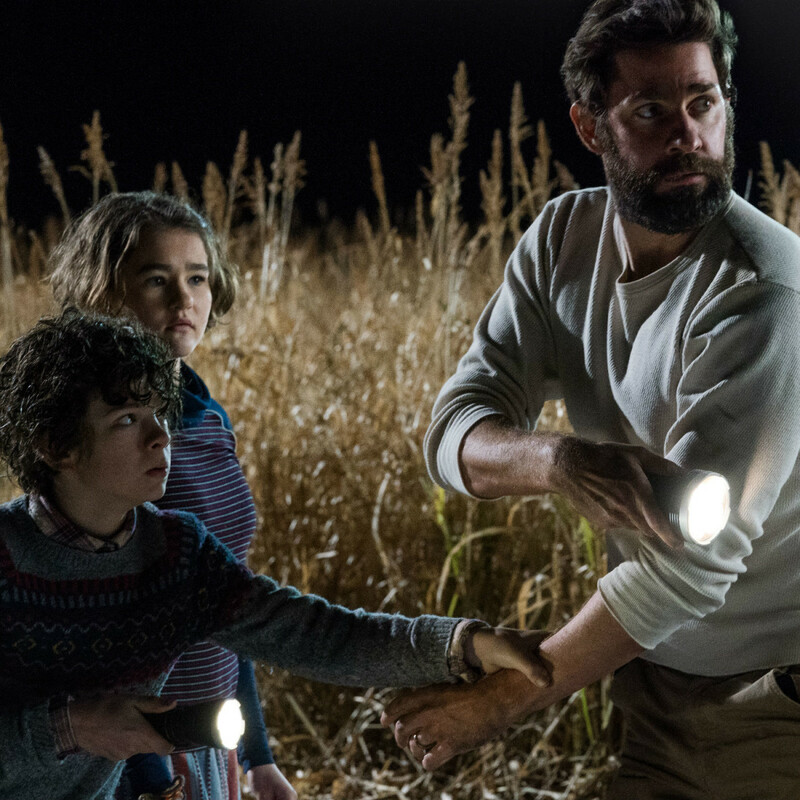 The film centers on one family — father Lee (Krasinski), mother Evelyn (Emily Blunt), sister Regan (Millicent Simmonds), and son Marcus (Noah Jupe) — who have devised many ways to avoid making unnecessary noises. They include lining pathways with sand, using soft materials when at all possible, and, most importantly, speaking almost entirely in sign language. That last part comes more easily for them as Regan (and Simmonds herself) is deaf. 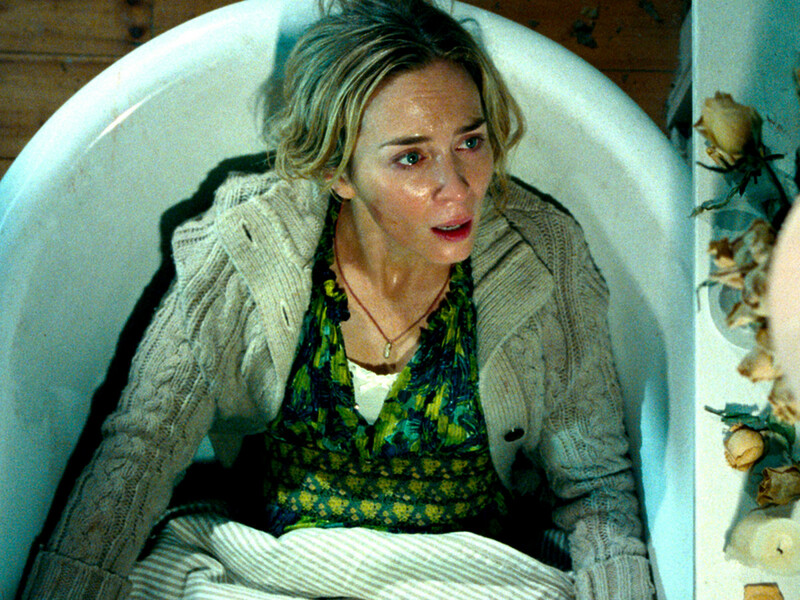 Unlike other films that try to overly explain their stories, A Quiet Place drops the audience directly into the middle of an ongoing saga, giving only minor clues, such as newspaper headlines, to indicate how the family and the world at large got to be in their situation. To say that the movie is “silent” would be inaccurate, as sound effects and music play a big part in it. But the film contains perhaps 10-15 spoken lines of dialogue, making it the quietest film to hit screens in quite some time. 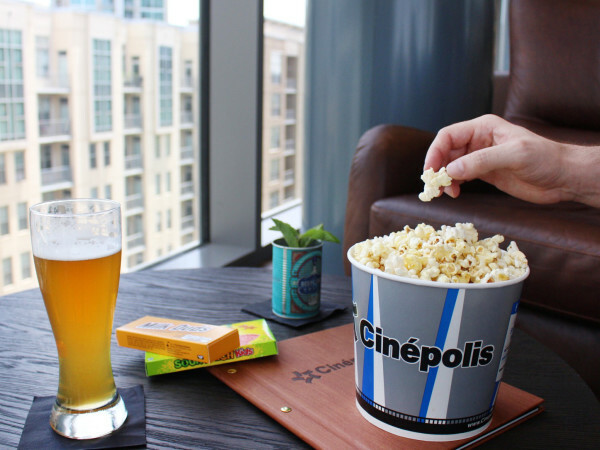 In fact, the audience at my screening had at least 15-20 deaf people in attendance, who by all indications enjoyed the film as much as the hearing members of the crowd. All of this silence serves the movie extremely well. Not only are you afraid of anybody on the screen making a noise, but the lack of sound transfers over to the audience wanting to be as still and silent as possible. When characters are put into situations where screaming would be the norm, their inability to give in to that impulse somehow makes the scenes all the more terrifying. Special note should be made of the design of creatures in the film. 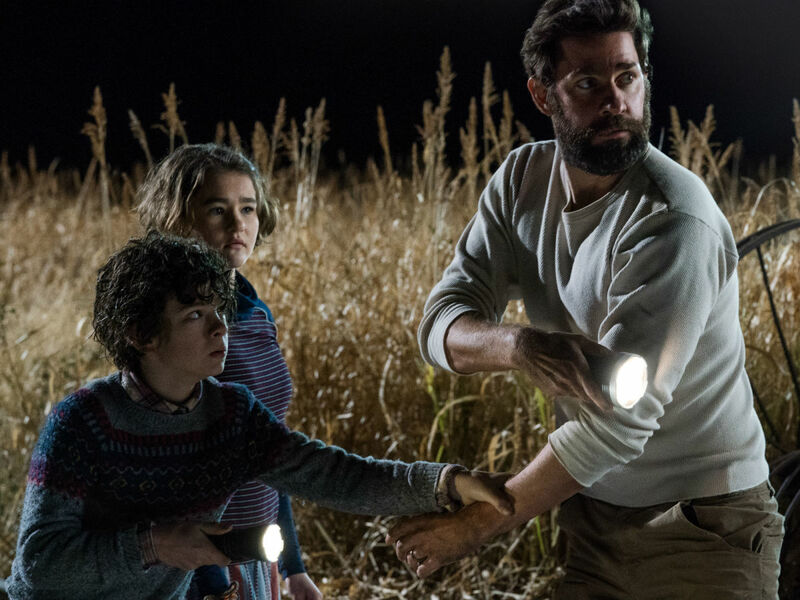 Krasinski and his designers seem to have taken the best parts of other scary beings and combined them into one completely horrifying beast. 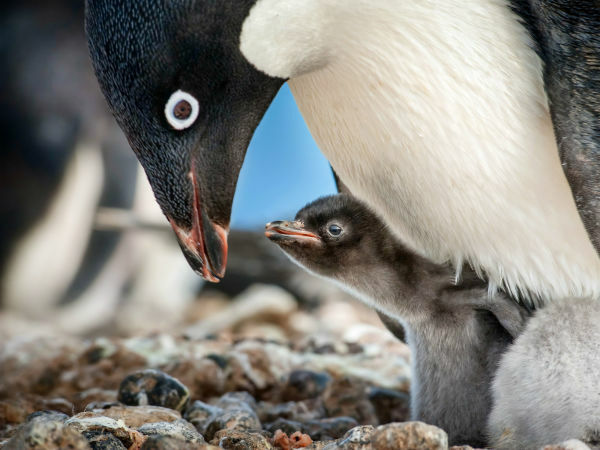 Krasinski isn’t shy about showing close-ups of its intimidating features like razor sharp teeth and claws, making it extremely memorable. All four actors do well in the film, but it’s Blunt who makes the biggest impression. Her character is put through the wringer, and her ability to emote without sound in such a way that you understand everything going on in her mind is astounding. Simmonds is as good as she was in 2017’s Wonderstruck; here’s hoping she continues to lead the way for deaf actors. 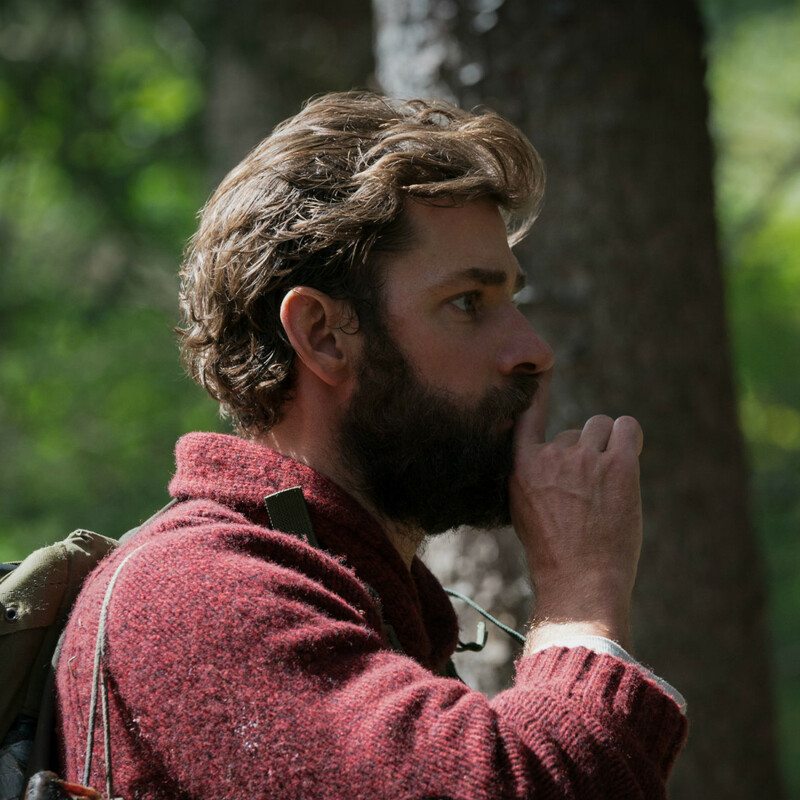 Krasinski still has trouble shaking his natural jovial persona, but he does a solid enough job. His skills in putting together the film as a whole cancel out any acting shortcomings. 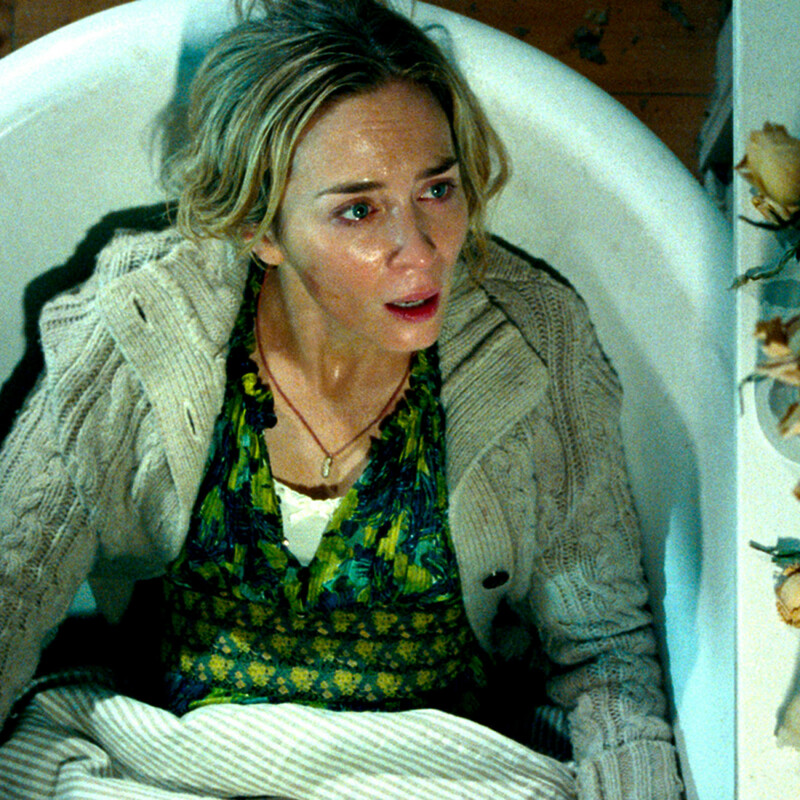 A Quiet Place is a film that will satisfy horror fans, but its family drama also gives it a broader appeal. Either way, it’s a quietly chilling experience that you won’t soon forget.